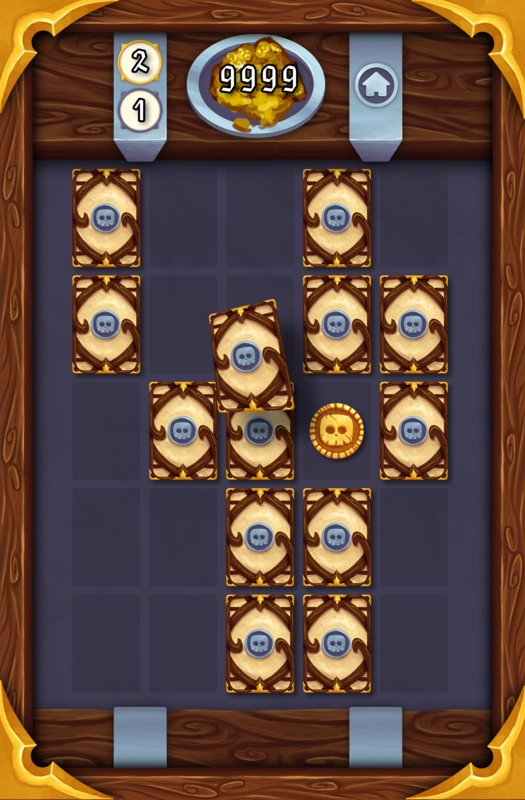 I was tasked with creating the overall look for SJ Games mobile game; Shift. I began with several mock-ups to show the games potential direction. These were based off both the clients suggestions and what I though would fit with the games target audience and current design trends. Several designs were expanded upon with colour options and additional variations before the final 80's neon design was chosen. The final mock-up was then used as a style sheet for creating both the in game and user interface assets. This project was a fantastic experience to work on allowing me to try out numerous styles and perfecting them to a final polished project. The game is available to play on both iOS and Android.